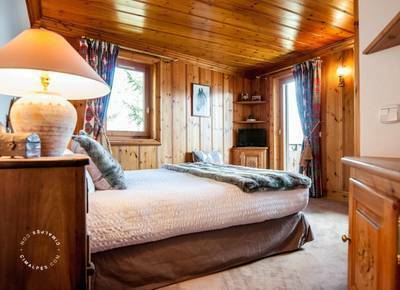 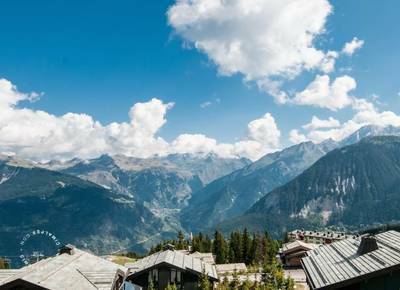 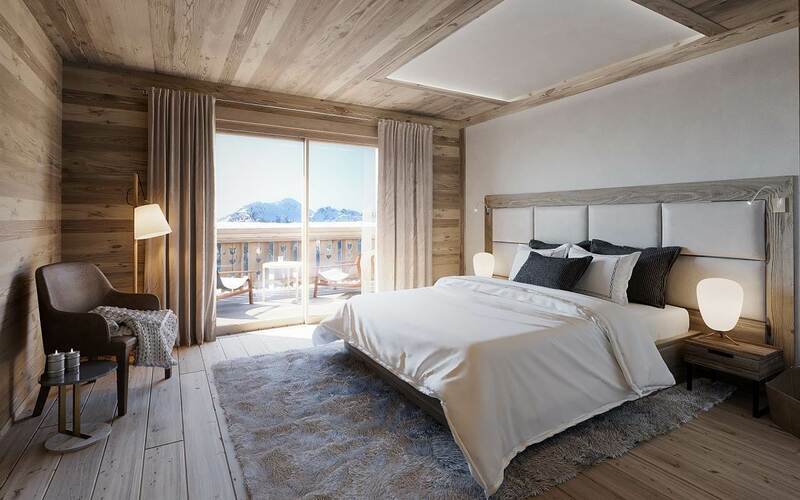 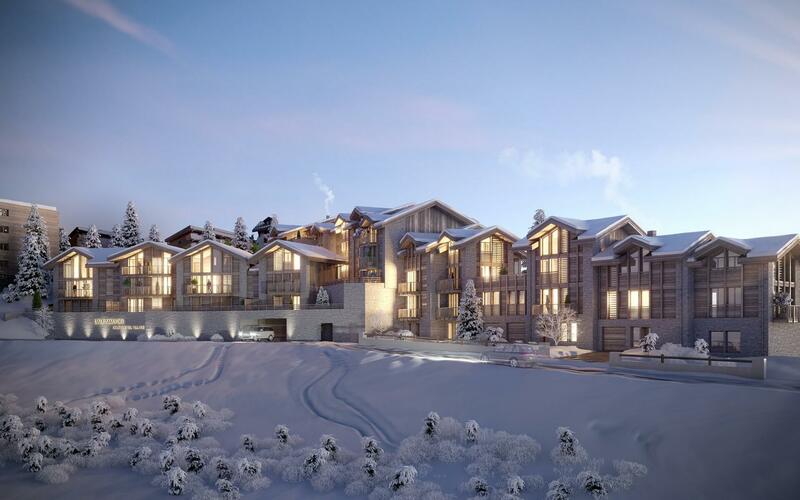 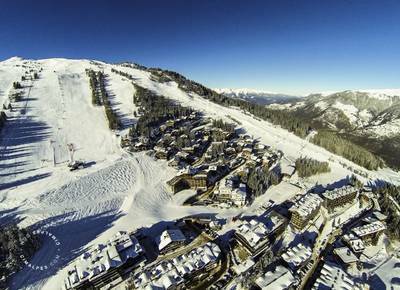 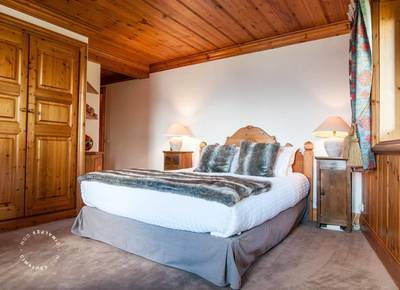 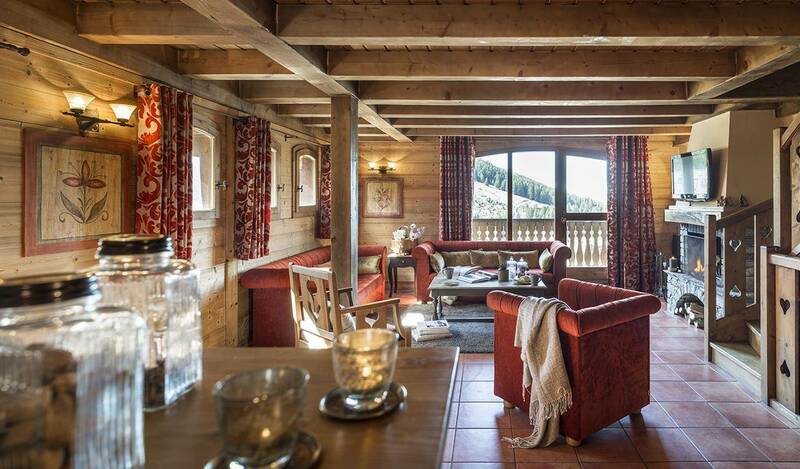 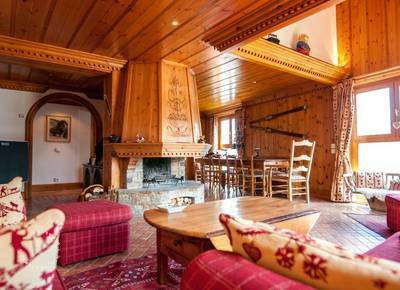 Cimalpes Real Estate Agency has the pleasure to present this beautiful 4-rooms apartment situated in the prestigious ski resort Courchevel 1850. 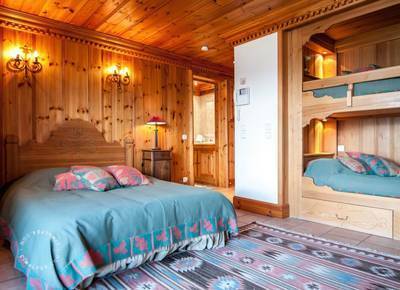 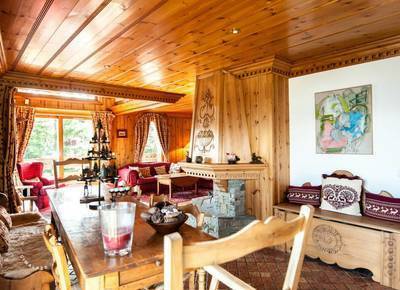 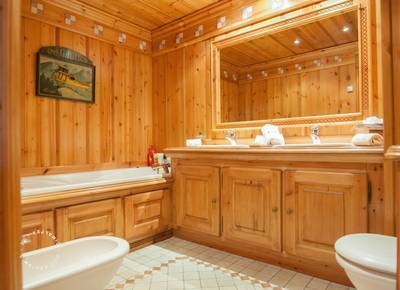 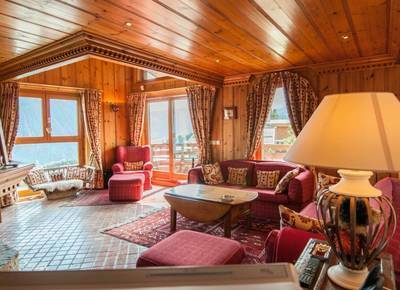 This apartment is located in a ski-in, ski-out residence with caretaker, swimming pool and spa. 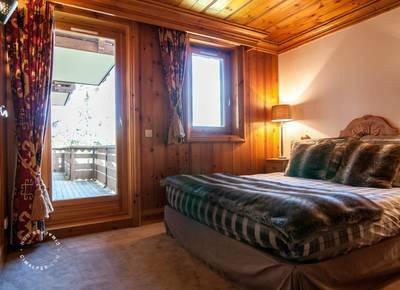 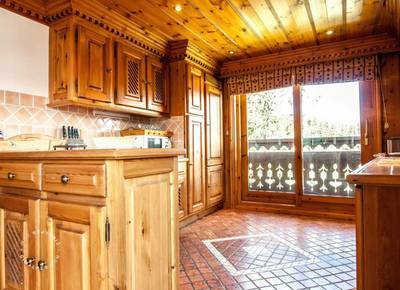 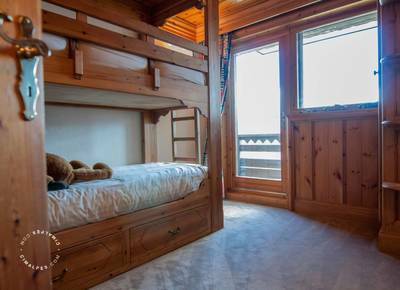 You will appreciate its perfect situation close to the resort center and all the amenities.